Is Dominica's unique carnival underused as a marketing device to showcase local musical talent? Triple K Band (former) Manager, Emile DePooter thinks carnival could provide excellent opportunities for promoting Dominican music if strategic marketing strategies are implemented. 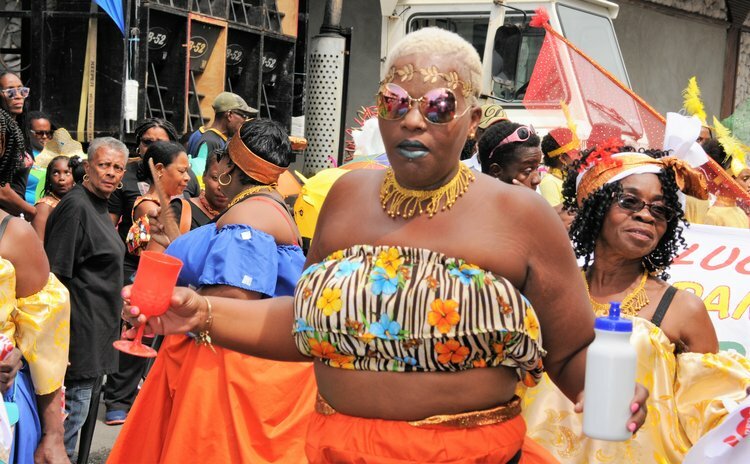 Carnival should highlight local music as a whole, and the season's events should be used to bring new musical talent to the fore in a much more focused manner than is done now, DePooter said. He suggests the creation of a special carnival village, one that exclusively features Dominican music played on traditional instruments, such as 'pan' and 'lapo kabwit' (goatskin drums). Further, he noted that new musical events should be arranged to fill the large chunk of 'quiet time' on Carnival Monday from after 'jouvert' until the bands return in the afternoon. DePooter thinks Government can use this period to have steel pan sessions and other performances of traditional local music. However, he thinks that changing the date of carnival date is essential to maximize international exposure and stimulate greater economic activity. He suggests moving carnival to May, a month when activities in Dominica would not clash with events in other islands. Depooter reasons that visitors from other islands, including Martinique and Guadeloupe, would then be able to participate in the local festivities when the tourist season slows down. He pointed out that Dominica's carnival currently clashes with those of Guadeloupe, Martinique and Trinidad and Tobago, which detracts from its international impact. Further, DePooter wants Government to take another look at the World Creole Music Festival (WCMF) and verify that its direction, meaning and message are appropriate. "I think that those things need to be [revisited] in terms of what do we want to achieve from the World Creole Music Festival?" DePooter said. "We just 'cherry-pick' and put bands on without thinking of what the achievement should really be…" he contended.